The first promo EP featuring original music with our vocalist Allan "Big Thunder". 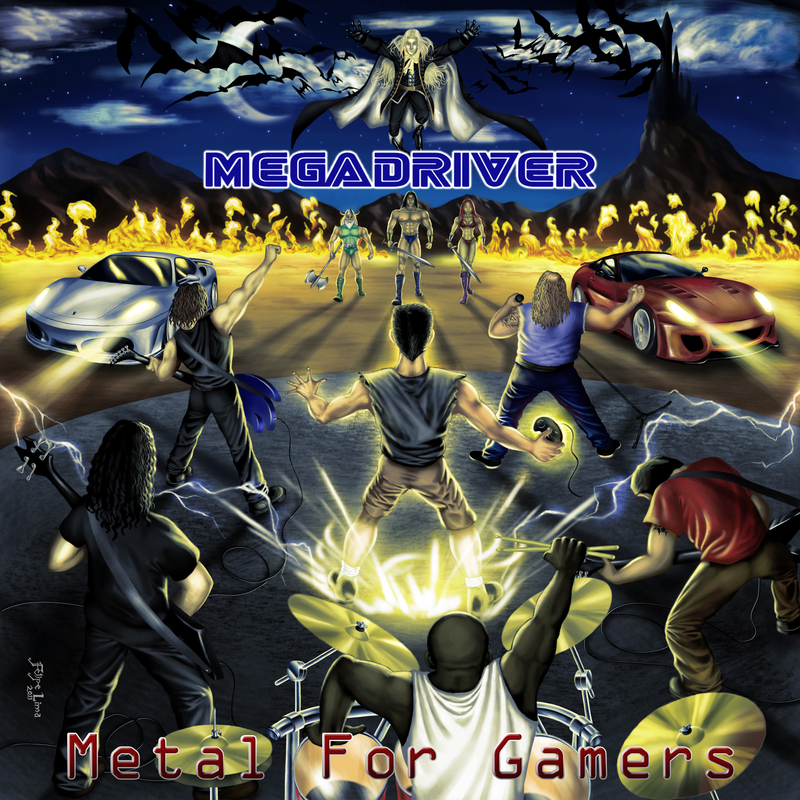 "Metal For Gamers" is also available for download as variation of "shareware". 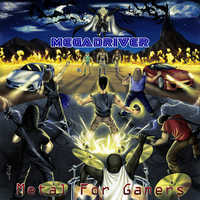 Help us spread the Game Metal by sharing this page on Facebook to download it!